â˜† Welcome To S>RANGE SoundCloud â˜† 5th Album in Final Stage, Stay Tuned !!! 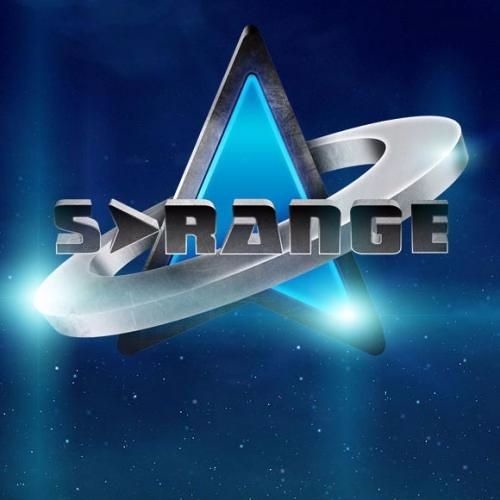 Bookings WorldWide: bookings@s-range.com Don't Forget To Leave Your Comment & Follow : ) Hailed as one of the most innovate artists in the Trance scene, Anthony, aka S-Range never holds back from experimenting, and heâ€™s always conjuring up exotic soundscapes. From across Australia, Brazil, Israel, India, Japan, Mexico, USA, to all over Europe, the trancers have swayed to the beats of his Live & DJ sets. Armed with four albums, this Swedish artist is a heavy-hitting veteran- his first track hit the airwaves back in 1999, and since then thereâ€™s been no looking back. Heâ€™s a master at sending sonic frequencies laced with hypnotic grooves, sweet harmonies, all influenced by his deep love of science-fiction. After his massively popular debut album â€œ2001â€� on Spiral Trax recordings he released â€œSpaceâ€�- a high-energy masterpiece loaded with otherworldly sounds. 2005 saw the release of his highly acclaimed album â€œAnother Theoryâ€� - released in a limited promo edition on Liquid Records. Celebrating more then a decade of music producing, Anthony released a remix album in 2009, aptly titled â€œRemixed Memories.â€� With over 1 000 000 copies of his music featured on Albums, Singles, Various Artists compilations and Digital downloads, Anthony is a true sound wizard with numerous chart toppers, collaboration and remixes, during recent years he has released a number of EP's on various labels such as Echoes records, Digital Reality, Iboga Records and Atmo-Tech recordings to mention a few. The hiatus is over, and he returns in 2018 with a ton of new music â€“ albums, epâ€™s, exciting new projects!! Itâ€™s back to the future! The wait is over !!! !